Westchester County is gearing up for the Annual Wine & Food Festival. This is where people from across the New York Tri-state area will experience six days of tastings, cooking demos, and block parties. Celebrating its 8th anniversary, The Westchester Magazine Annual Wine & Food Festival features over 100 top restaurants and a variety of outstanding wines. 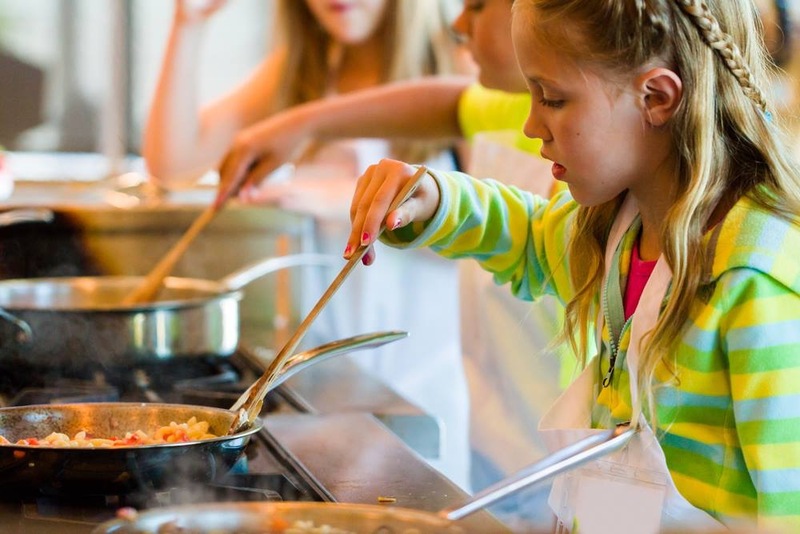 The 2018 extravaganza will be held June 5- 10 with a portion of the proceeds benefitting Feeding Westchester and the Westchester Parks Foundation. Highlights include Salute! A Wine Tasting Tour of Italy, featuring wines of Tuscany, Veneto, Sicily, and Sardinia along with the perfect pairings. The Burger & Beer Blast block party held on June 7, will return including 24 restaurants, food trucks, music, wine and beer. A six-course feast from the area’s top chefs with Peter Kelly of X20 Xaviers on the Hudson, Ron Gallo of Inn at Pound Ridge, and Dave Dibari of The Cookery. 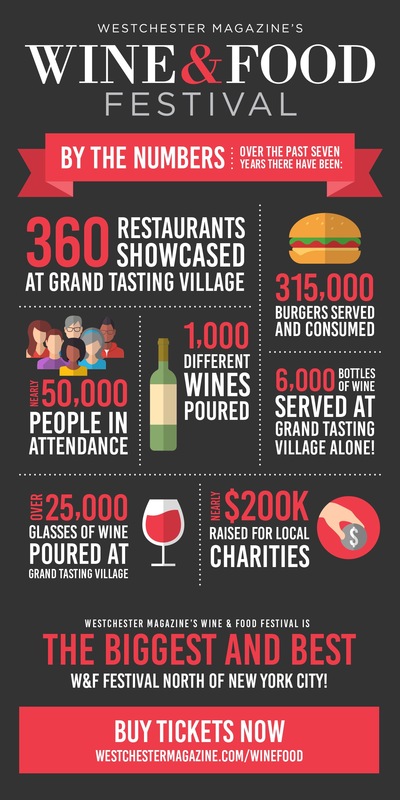 The signature event, The Grand Tasting Village, takes place on June 9, and will offer tastings from over 50 local restaurants and more than 200 wines and spirits as well as chef demonstrations. To purchase tickets, visit here.